This 80x100x14 Metal Building was ordered, made and cancelled. 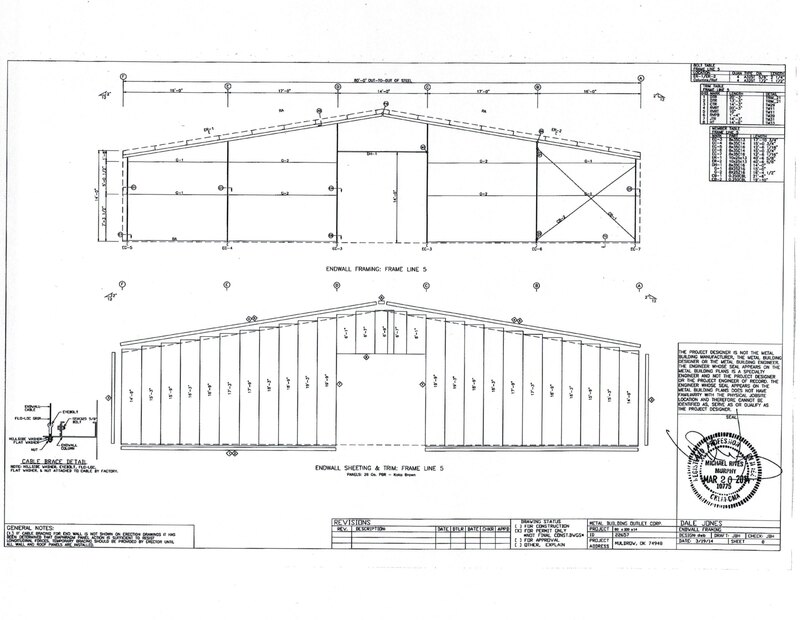 Has a 2:12 roof pitch and features framed openings for two 14×14 overhead doors and for one 3×7 steel walk through door. 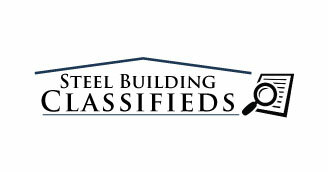 or visit our website at www.metalbuildingoutlet.com for more info.